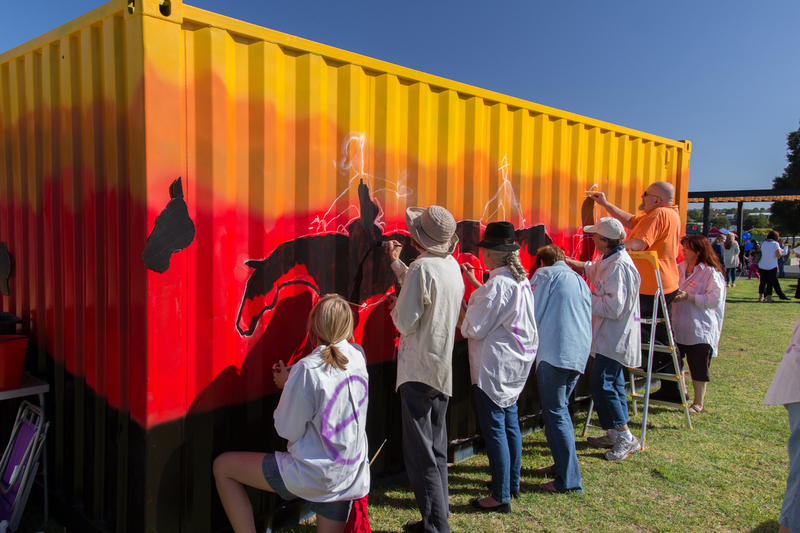 A timelapse of the SECAN artists at work painting a shipping container for the Pakenham Agricultural Society in 2015. This project was photographed by my son Jason and I and took around 8 hours of continuous shooting to capture over 4000 still images to produce the video. We hope you enjoy.